All rights reserved. Reproduction in whole or in part without expressed written permission is prohibited. 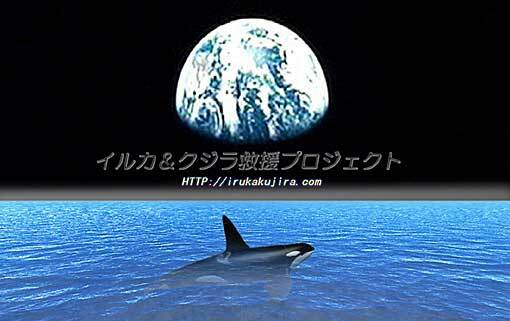 Copyright(C) 2001-2007 by Dolphin & Whale Save Project &　MYコレクション・"SeaZoo"